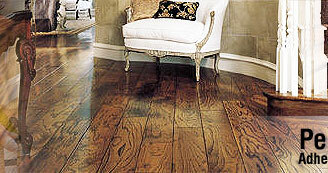 These are solvent based stains, ideal for imparting exotic transparent colors that enhance the natural beauty of wood grains. 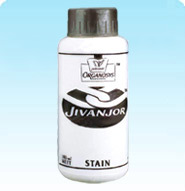 They are fast drying with excellent binding properties with ease of applicability. 15 exotic shades are available  e.g. - Rosewood, Walnut, Oak, Mahogany, Teak, Pine, etc. Sand the surface well. 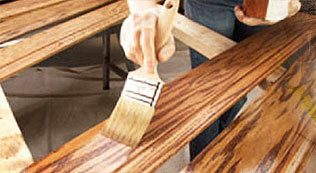 Apply the stain with brush or muslin cloth along the grain. Allow the surface to dry for 30 minutes. If too dark, lighten with water or mineral spirits. If too light, apply further coats. Bristle/foam brush or cotton rag/muslin cloth.